Hobby toys make your kid open door to imagination with both boys and girls toys from the Kenya’s greatest toy shop. Your children will enjoy a great time of play with our amazing selection of boys hobby toys from your favorite brands. Gift your young ones during their birthday’s celebrations with extra memorable toys that are a must-have. Kilimall has a wide pool of popular hobby kids’ toys for those special ones on your list. If you are searching for a perfect gift for your little ones, make Kilimall your one-stop online shop and destination for total fun. Toy guns, trains, racing cars, and arrows can be very relaxing toys for your little ones. At Kilimall, we have amazing hobby toys that you need to start a fulfilling leisure time. Driving cars, helicopters and planes inspire passing time indoors with other kids and share hobbies altogether. Whether it’s a birthday or just a holiday season, you will need to buy games and toys. It could be you at times because the young spirit has never faded out fully. Whatever the case may be, Kilimall is here with remote controlled cars, collectibles, helicopters and games that will cover all your hobbies. 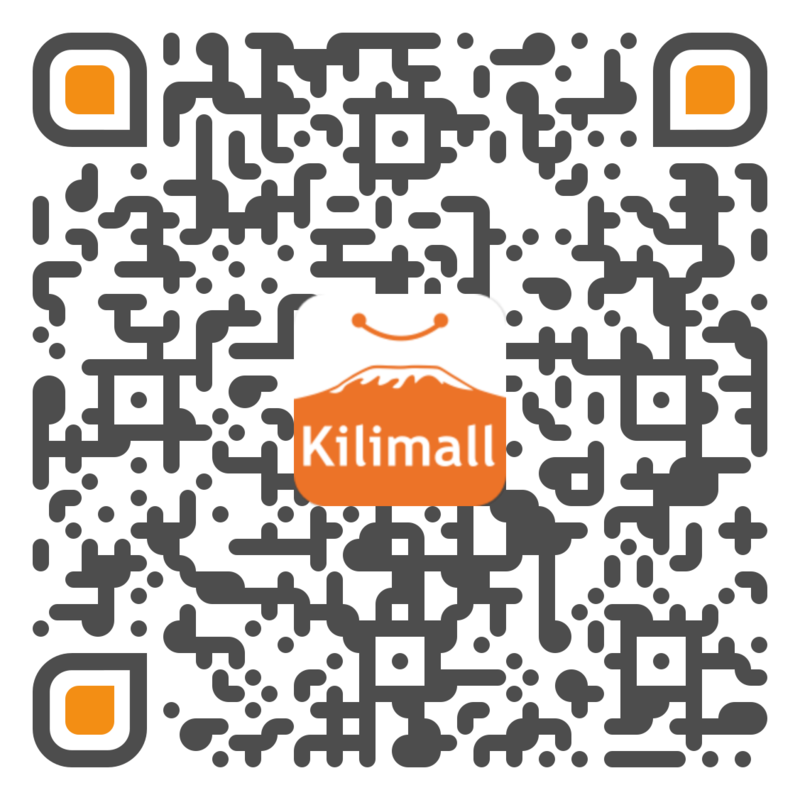 Our gifts satisfy all manner of hobbies, so have fun shopping at Kilimall.